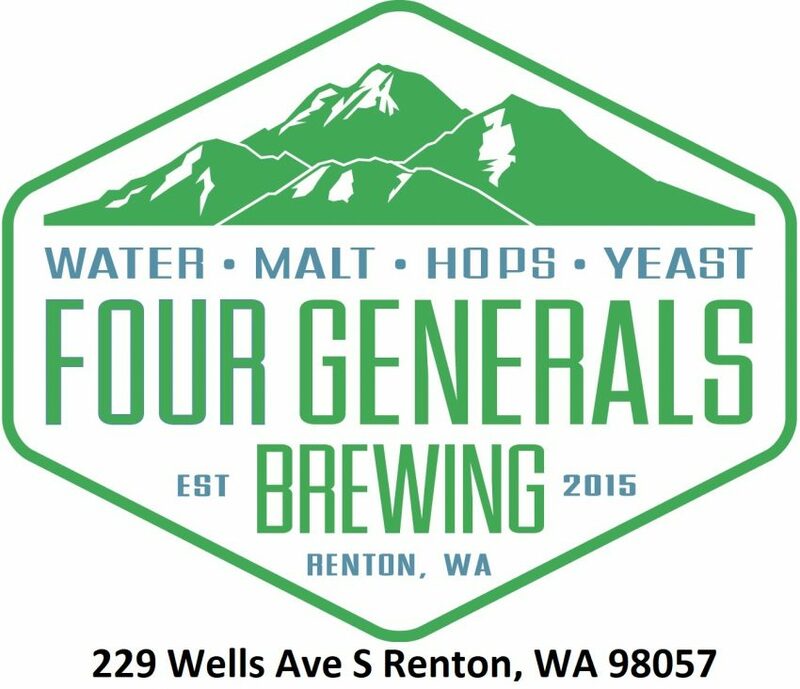 On this episode of The Session, Mary and Ross Hudspeth from Four Generals brewing in Renton, Washington joined us to talk about our favorite subject … lagers! 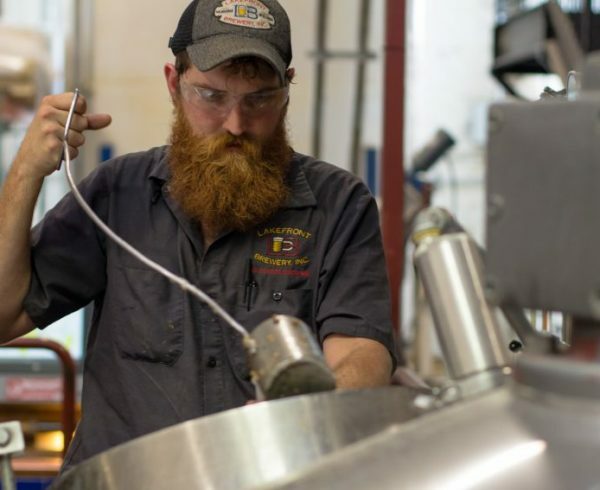 They sent us three lagers, an English Bitter, a Milk Stout, and of course … a hazy IPA. 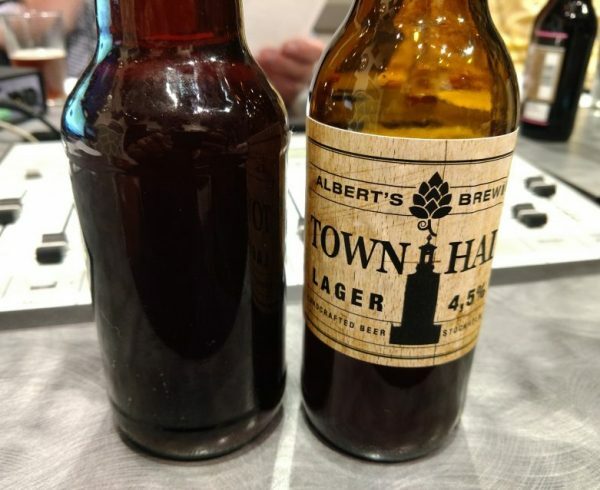 It was enough beer to keep the style curmudgeons happy while still getting some progressive information out there. Which is rare.